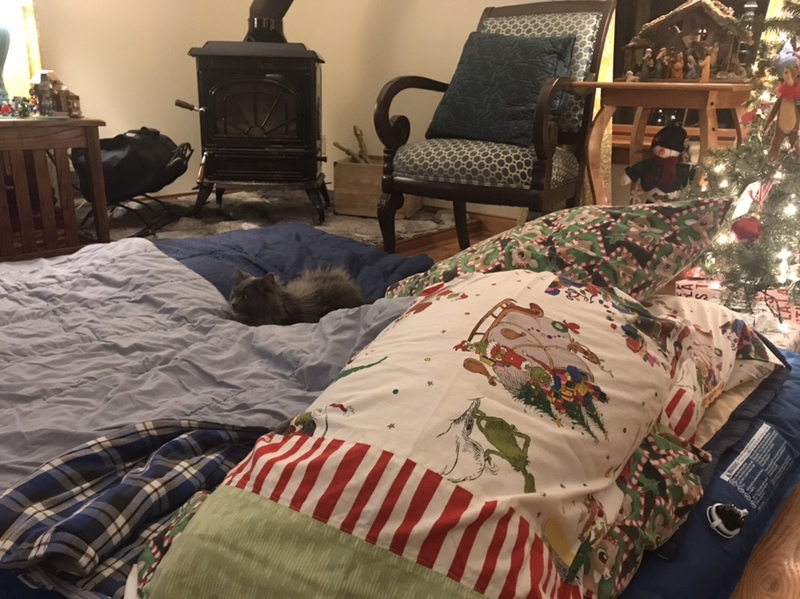 A sibling slumber party beneath the Christmas tree is a fun gift for Advent, right? Hadley thought so. Tonka thought so! But Bastien was crabby all weekend. So he did not think so. This turned into possibly the most devastating gift Hadley ever got. Only six more days of Advent!